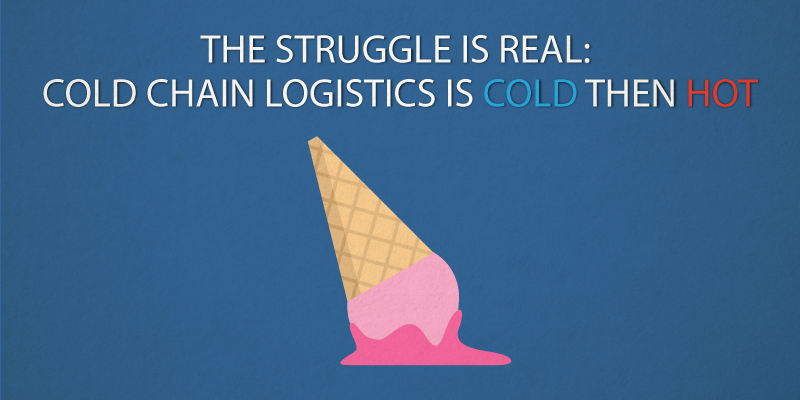 The Struggle is Real: Cold Chain Logistics is Cold then Hot | Morai Logistics Inc. Being well into the summer, we thought we’d take a moment to look at the challenges faced by an often under-appreciated branch of our industry: cold chain logistics. We might find it difficult to stay comfortable in the hot summer months, but it is the job of those involved in cold chains to ensure that the temperature sensitive cargo of their clients not only arrives safely but also fresh (if food or drink), or viable (if pharmaceuticals). …provide temperature-controlled warehouses for surface storage and refrigerated transport vehicles for physical distribution of products at optimal temperatures. It is used widely to store and transport fruits, vegetables, drugs and medicines without spoilage. Cold storage increases shelf life and maintains product quality. As you can imagine, there are a lot of items that require a cold chain for it to arrive in a satisfactory/sellable state. This is why the global food and beverage cold chain logistics market is estimated to grow at a CAGR of 11.18% in revenue between 2016 and 2020, according to the report. A researcher for the report noted that much of this growth is coming from emerging economies such as those of India and China, despite the industry still being in its developmental phase. This is the result of the high populations in each country. India’s tropical temperature also makes it one of the leading producers of food grains and food products worldwide. Given the climate of some emerging economies, lack of proper infrastructure, the presence of minimal logistic support and lack of proper warehousing facilities, a substantial wastage of food products in these countries means that proper storage and cold chain logistics would greatly benefit these economies. Other factors affecting the need for proper storage and cold chain logistics include limited presence of service providers and lack of skilled workers. According to the United Nations Environment Programme (UNEP) and World Resources Institute (WRI), about one-third of the food produced every year is wasted. Fruits and vegetables are products that are wasted the most; about 25% of them are wasted at the production level. In addition, perishable food products are often exposed to fluctuating temperatures during transit and handling, which adds to the wastage. The global population is expected to increase at a rapid pace in the future, which is expected to increase the demand for food products. 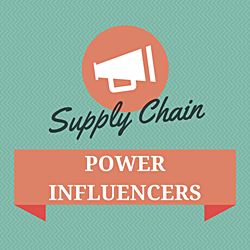 Although the cold chain market continues to grow, it isn’t without its hurdles. 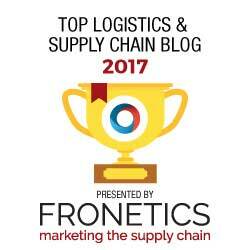 Lisa Terry highlights in her article of ten trends that are putting a damper on the growth of cold chain logistics. So while you’re busy trying to find some shade, or a place with the right level of air conditioning, remember the people whose job it is to keep things cool whether it’s ensuring that a bag of ice arrives intact to your local super market or life-saving medicine arrives where it is needed most. 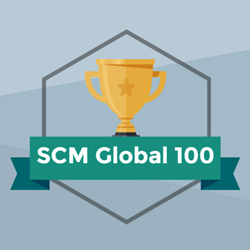 The world is a better place because of cold chain logistics.